The Lenz Sport Sesh is our first women’s specific mountain bike, and it is ready to session your local trail or bike park. 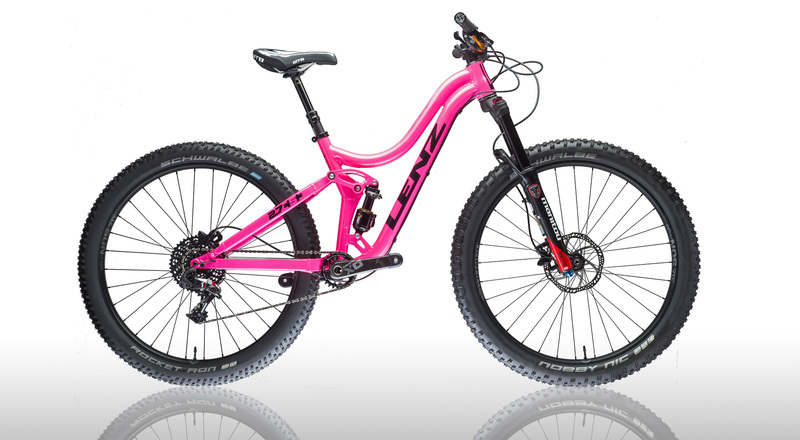 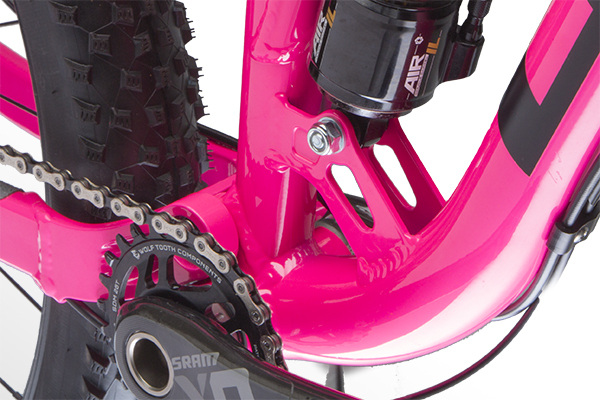 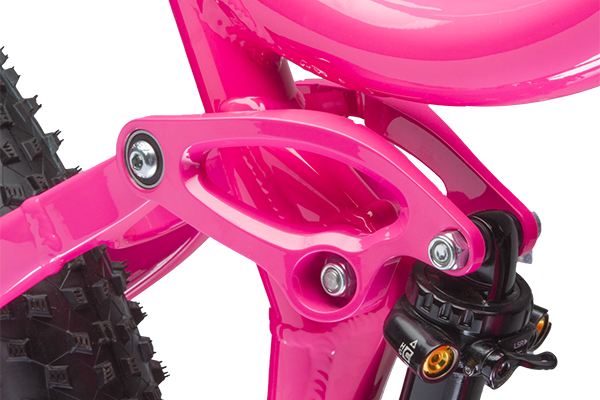 Designed for women who shred, this 27.5 plus trail bike is lightweight and super playful. 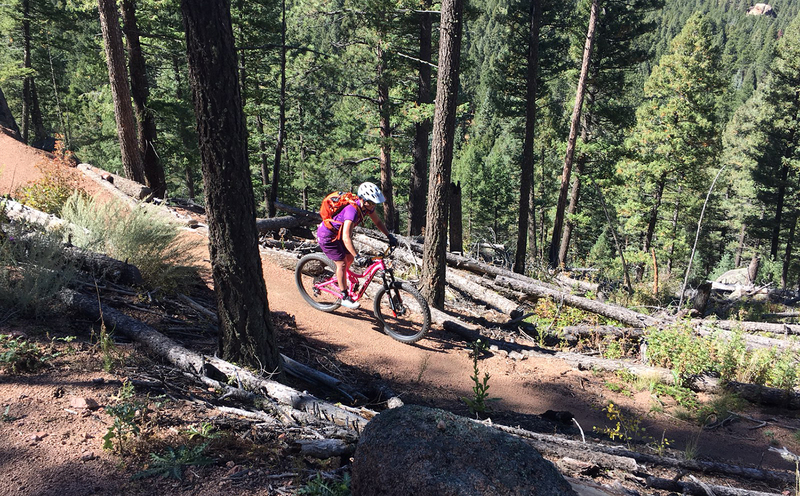 With 5 inches of plush travel and women’s specific geometry, climbing is easy and you will find yourself rallying down technical descents like never before. 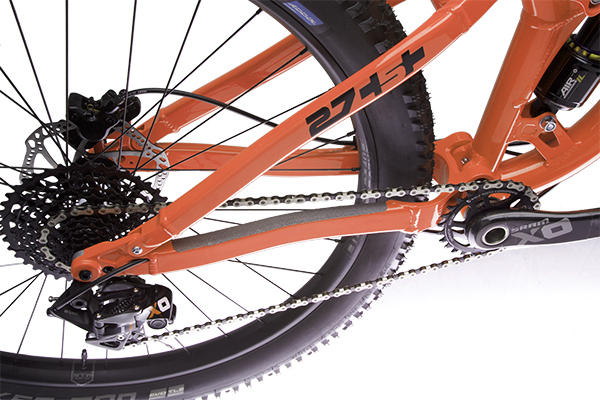 The 27.5+ tires roll effortlessly on rough terrain, and provide more traction in sand and on technical climbs. 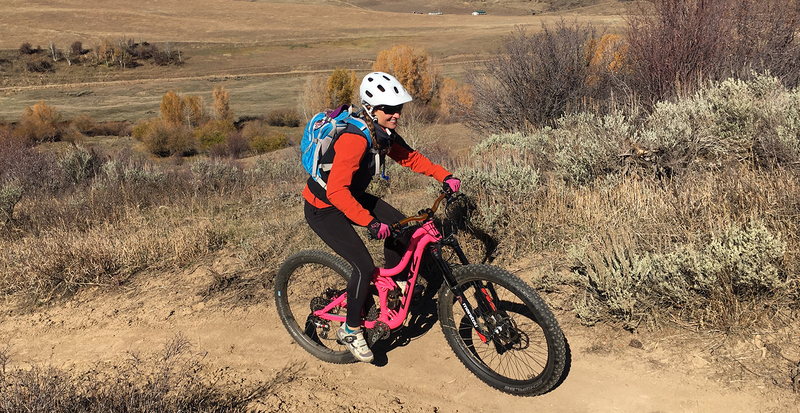 We have spent a lot of time working with our amazing team rider, Jeny Jo Curiak, to dial in the perfect women’s specific mountain bike geometry and aesthetics.  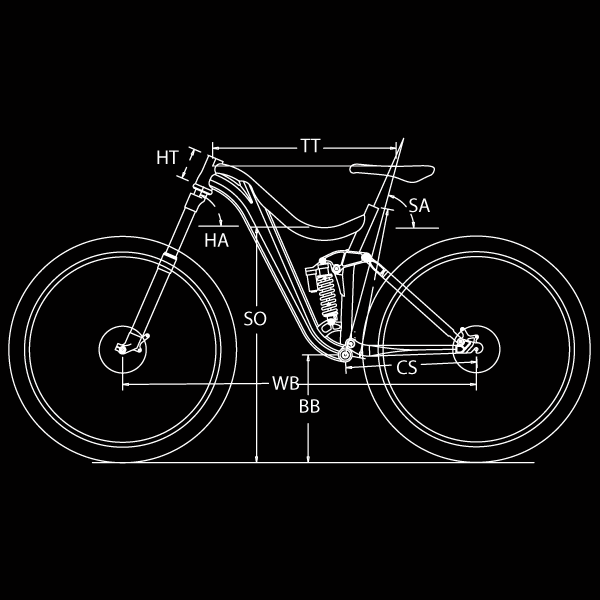 The women’s specific bike geometry is based on our most popular bike, the Behemoth, with added standover clearance, a light weight frame, smooth curves, and a 3 to 1 rear suspension leverage ratio for an extremely supple and responsive ride quality. 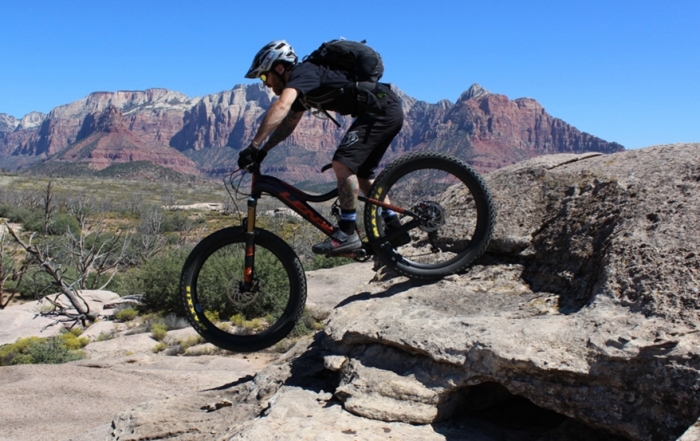 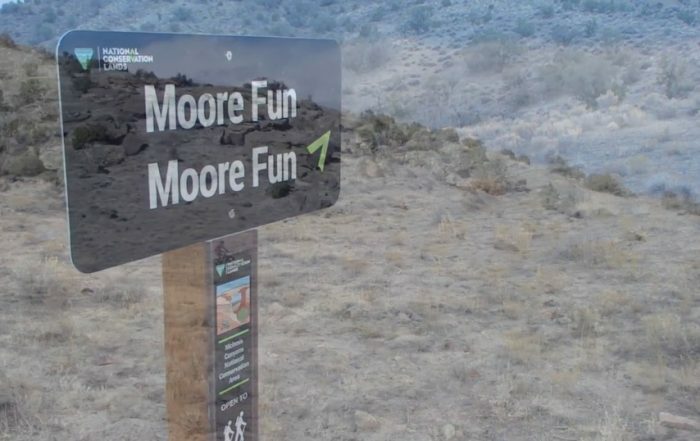 The Sesh features a short chain stay, steep seat angle, and slack head angle to make a bike that easily lofts over rocks, roots, and even that guy that was talking smack at the trailhead. 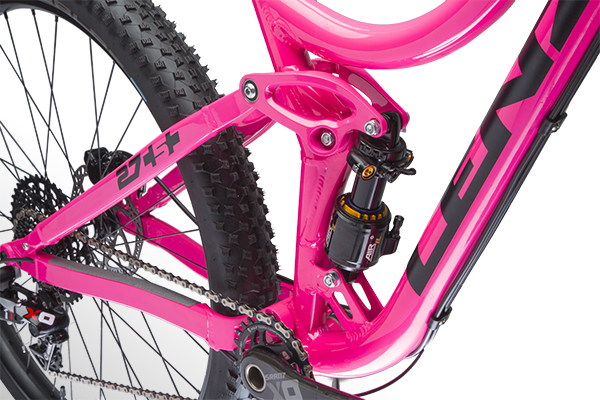 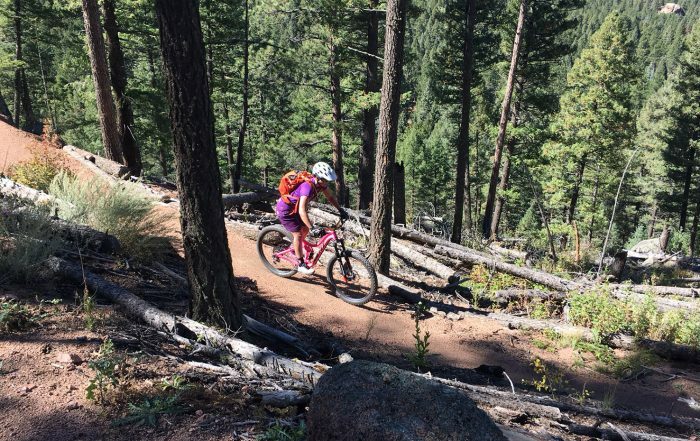 The compact cockpit is perfect for women’s body geometry providing ultimate range of motion between feet and handlebar so you can easily pump trails, carve corners, climb technical sections with confidence, and ride fast downhill with ultimate stability. Color? The sky is the limit!